BE A SHOWOFF & BE PROUD OF IT! Hands that you want to lift up high and show off all the time – Hands that fit your youthful face. It is about time that the hands you keep buried in your pockets, or have difficulty showing off, can be rejuvenated. 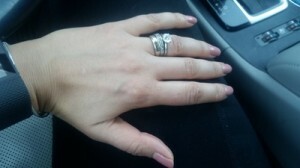 Using an FDA approved RADIESSE your hands will take on a renewed & revitalized life. 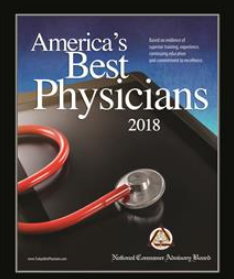 Radiesse is a natural calcium based product with a proven safety record. 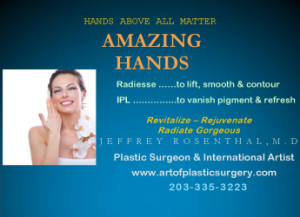 Using Radiesse, Dr. Rosenthal lifts, smooths and contours your hands. Over time your body absorbs the calcium replacing it with your own collagen. How much more natural can you get? 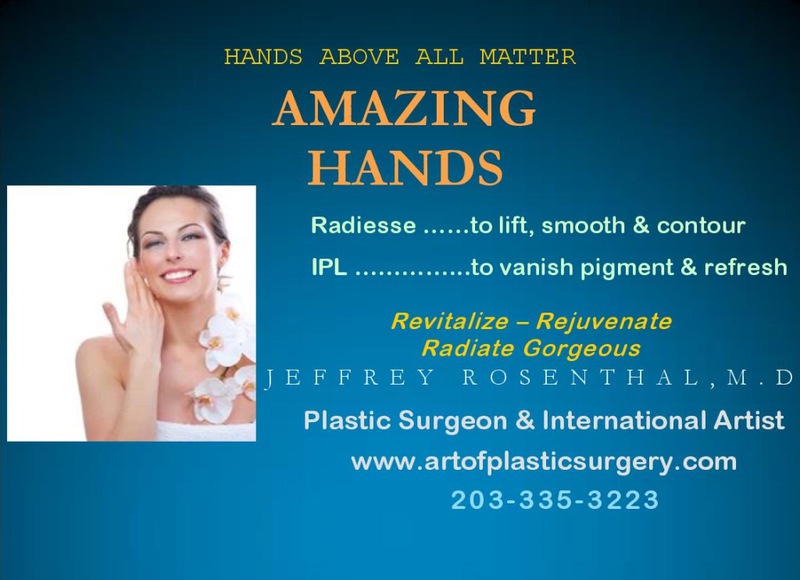 Combine the sculpting and contouring of your hands, using Radiesse, wonderful skin care products and IPL or Intense Pulsed light for age spots and sun damaged skin, on the tops of your hands, to complete the process of having youthful hands. 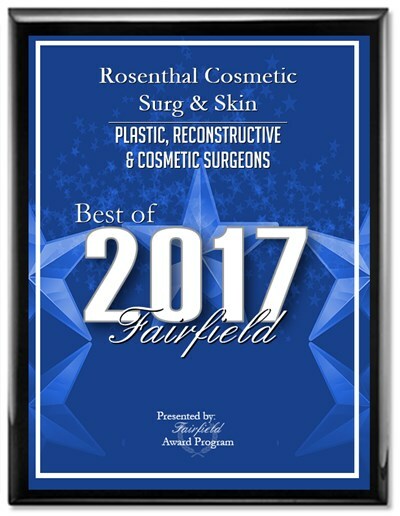 Dr. Rosenthal’s skills along with his artistic eye are the perfect match for hands that are vibrantly alive and ready to be shown off. Become a real showoff with your Brilliant jewelry and radiant hands. 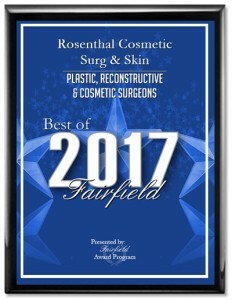 Q: Radiesse or fat transfer for hands? 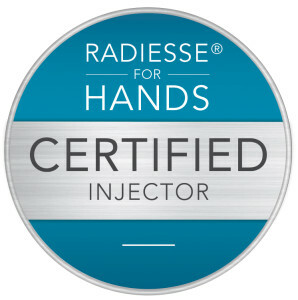 Radiesse is a calcium based injectable that is amazing for hand rejuvenation. Properly placed, the Radiesse fills the hollows and assists in covering many of the vessels on the back of the hand. The procedure is painless with minimal down time. 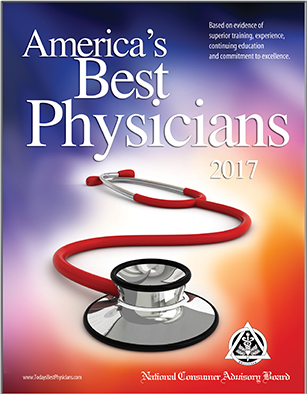 And, the results are immediate. 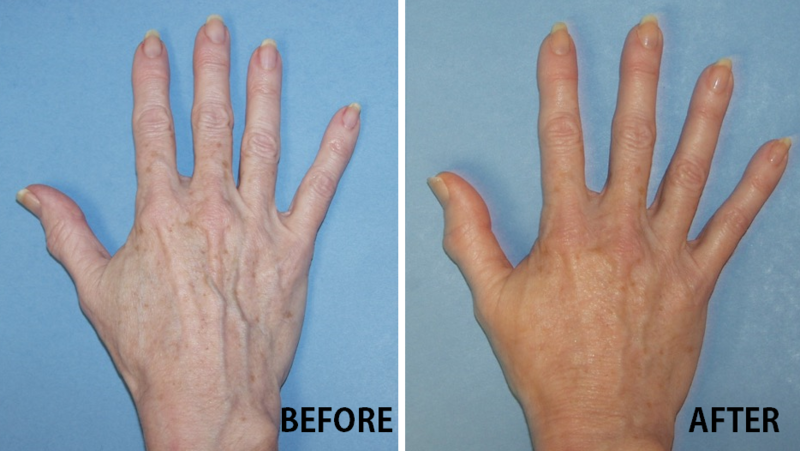 Hands show signs of aging similar to that of the face, with loss of volume and contour. 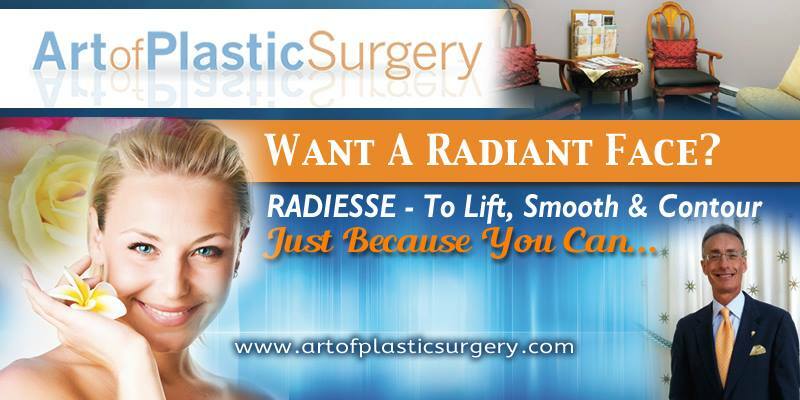 Also, Radiesse like fat is a natural product in that it consists of calcium. 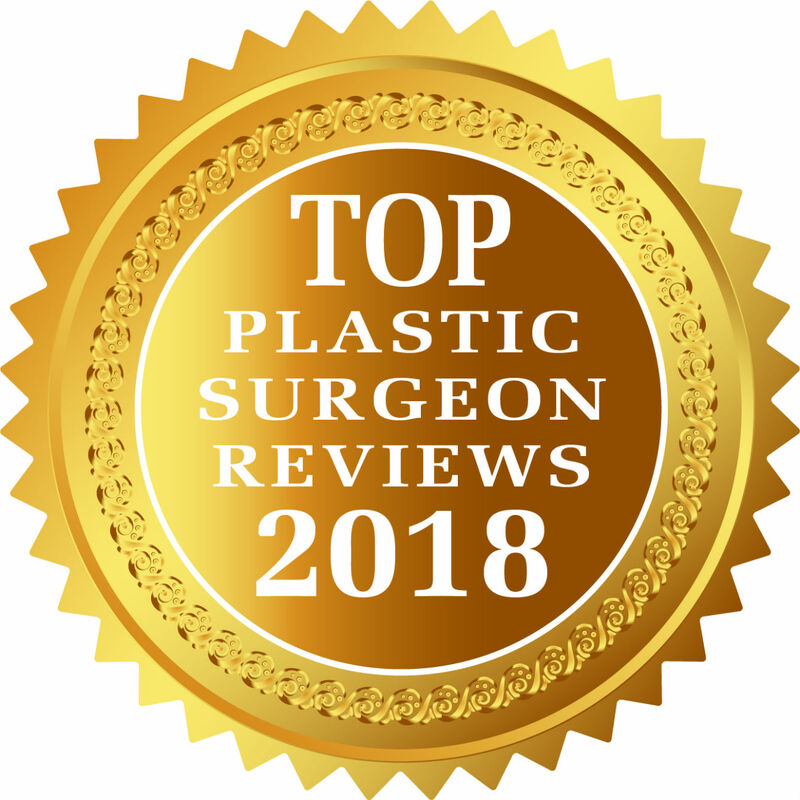 In my practice I prefer Radiesse over fat injection for simplicity, predictability of results and the contour restoration that yields a natural appearing hand rejuvenation.